3. Internal parts are highly assembled to avoid interactive wear and hammer's reliablity is increased. 4. Piston case: Using superior alloy steel, even better reliability and longer life after heat treatment. 5. 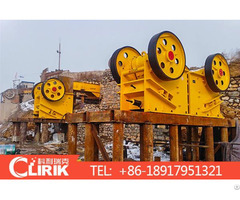 Hammer front structure design: when pulling out the hammer, the last impact of the piston would fall on the step of piston case, ensuring the safety of the driver sub splines and the retainer ring. 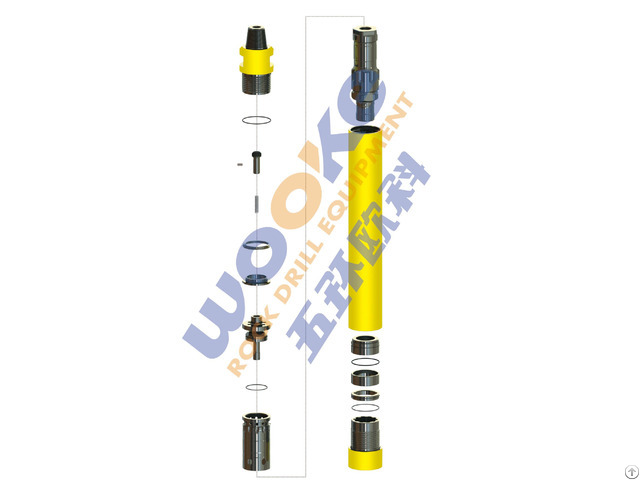 In order to increase working life of the pision case when drilling every abrasive rocks, the driver sub is designed to be made up of three pieces and only the wear-proof casing need to be replaced timely. Heat treated piston and internal cylinder guiding system are reasonably structured to achieve the highest efficiency and the largest impacting power. 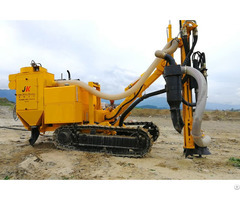 The penetration speed is 10%-30% faster than other products of the same type. TND optimized structure design : Fewer air holes on internal cylinder, highest stiffness of air slot. The multiple threads are CNC machined to achieve high accuracy, making the bit easty and smooth to get assembled. 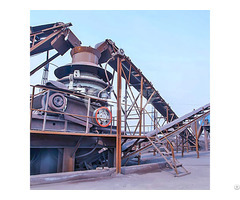 Driver sub is heat treated to achieve better abrasiveness and longer life.